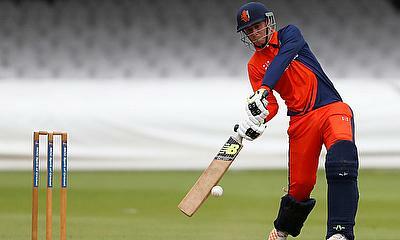 “Poynter turned down the single off the second last ball, which was the right decision to make with Chevy [Peter Chase] being at the other end." 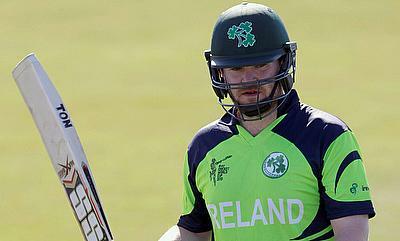 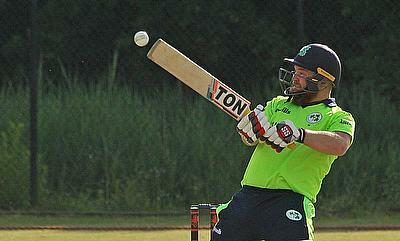 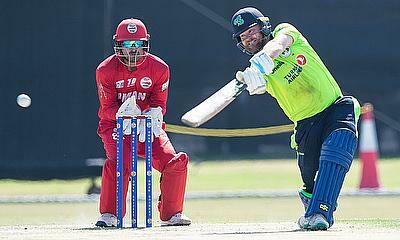 Ireland’s wicket-keeper Stuart Poynter struck a miraculous six over mid-wicket off the last ball as Ireland won its final encounter of the T20I Quadrangular Tournament against Netherlands at the Al Amerat Cricket Ground in Oman. 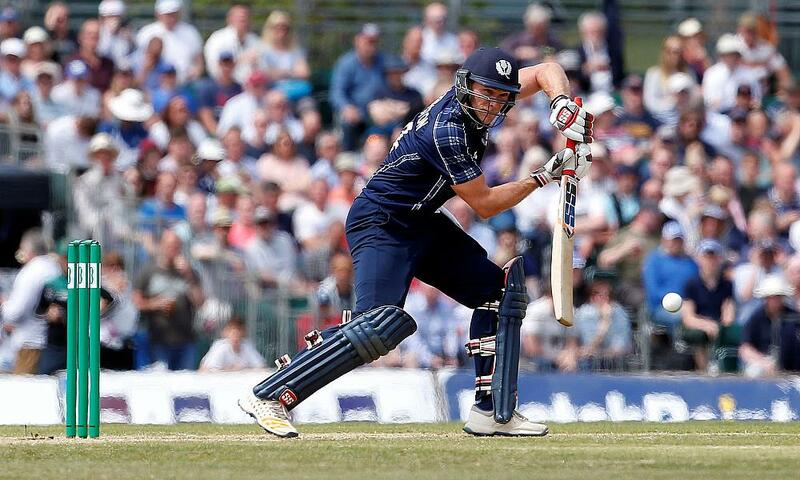 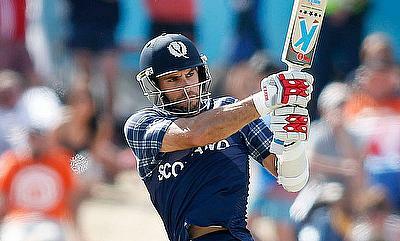 The last time Oman and Scotland faced each other was in the Desert T20 Challenge in 2017 in Dubai. 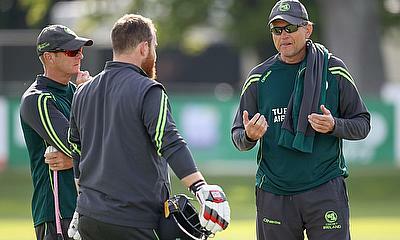 In the eight matches that Netherlands have played against Ireland, they have won five of them and lost two, while there has been no outcome in one match. 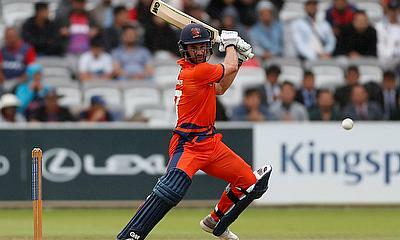 Despite odds stacked against them, Netherlands started their quadrangular series campaign on a winning note with a seven-wicket win over Scotland. 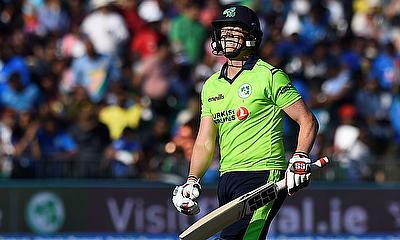 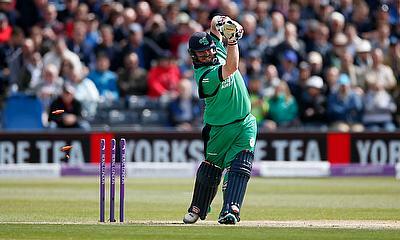 As expected, Ireland started their campaign on a winning note after outplaying Oman in the first match of the tournament. 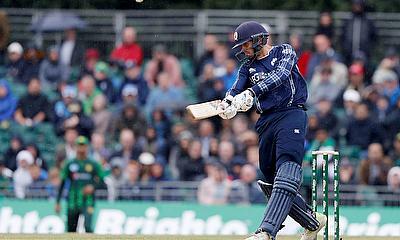 The Oman Quadrangular T20I series will kick off with the clash between Scotland and Netherlands. 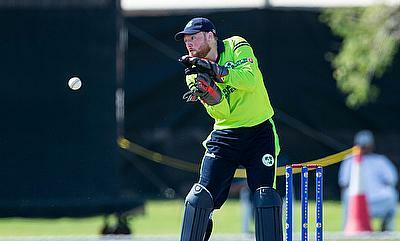 On paper, Ireland are a more skillful side than Oman because of getting more match practice and having more resources at their disposal. 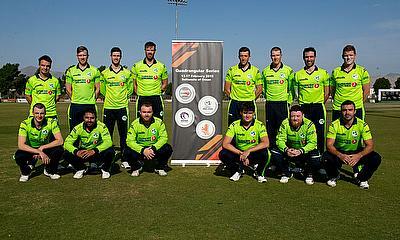 On the eve of the first match of the Quadrangular T20 tournament in Oman, Head Coach Graham Ford and Captain Paul Stirling sat down for an interview.